A niche community offering predominantly 4,5 and 6 bedroom executive villas, Oak Island Harbour forms part of Formosa Gardens and offers an excellent location when visiting the area. Being a mile or so south of US192, Walt Disney World Resort and other parks are easily accessible via the main World Drive entrance. Situated within a conservation area and surrounded by lakes, the area attracts bird life and wildlife alike. Such a location means that it is ideal for getting to the parks early, with the ability to return to avoid the midday heat. Being so central, golfers are in for a treat. With ten first-rate courses within a 10 mile radius, there is a lot of fun to be had out on the fairway. 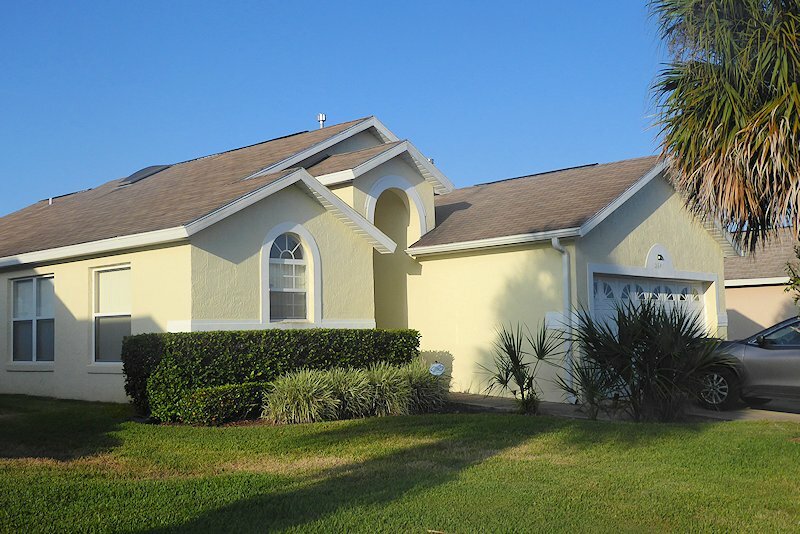 Overall, Oak Island Harbour offers excellent villas in a great location, whether it is the parks, golf or shopping. 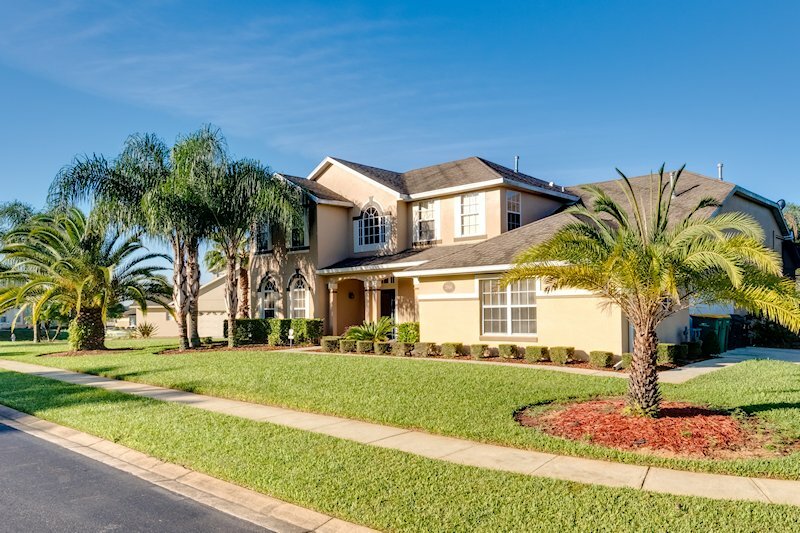 Oak Island Harbor community is a community that is known and appreciated for its convenient location in the prestigious Formosa Gardens area. Upscale private pool homes in a spectacular and peaceful setting yet close to where everything is going on. 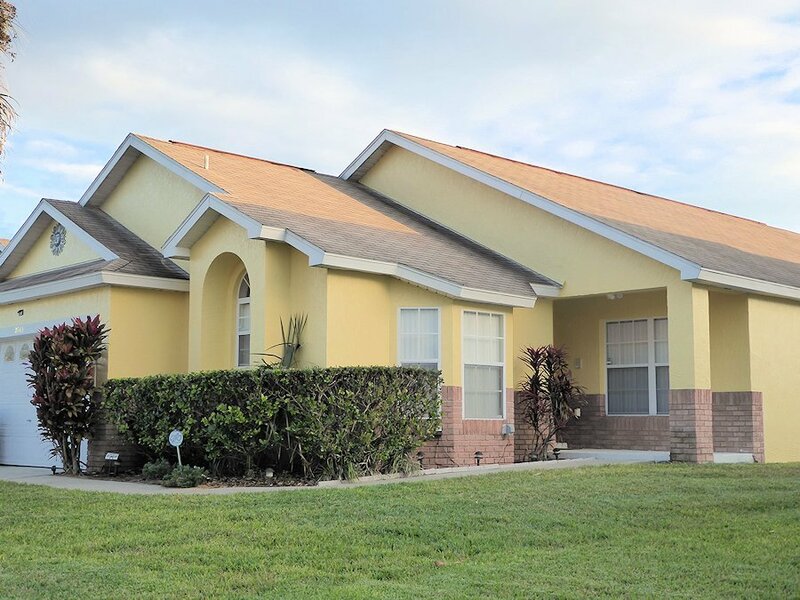 These villas are located near to Oak Island Harbour, so you will still have the same familiar local shops, restaurants and routes to the parks. 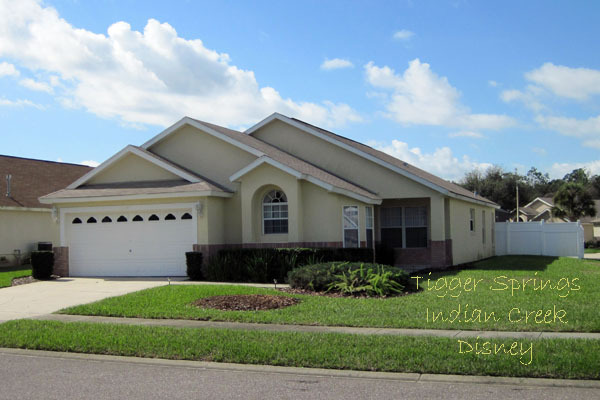 Indian Creek is a community of Executive and Luxury homes built and equipped to a high standard. Its location is just off Highway 192. 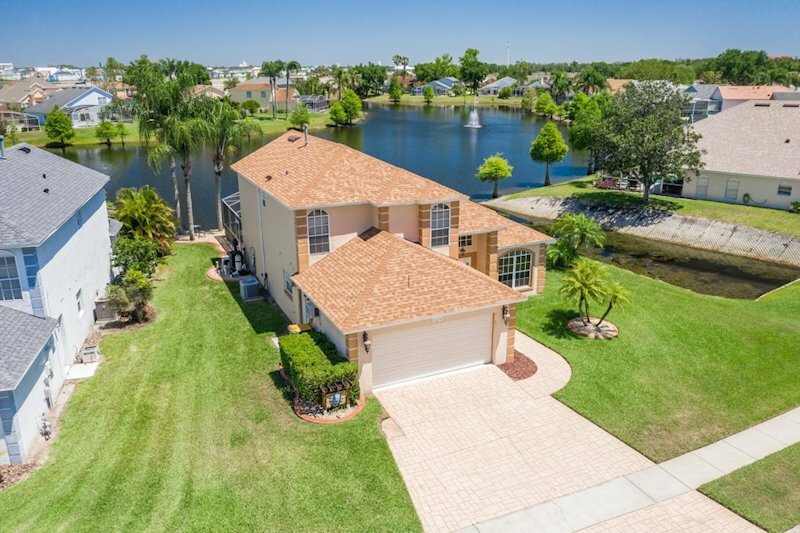 Situated in a small gated community (just 135 custom built homes on large lots) with two lakes. Just a 5 minute drive to Disney. 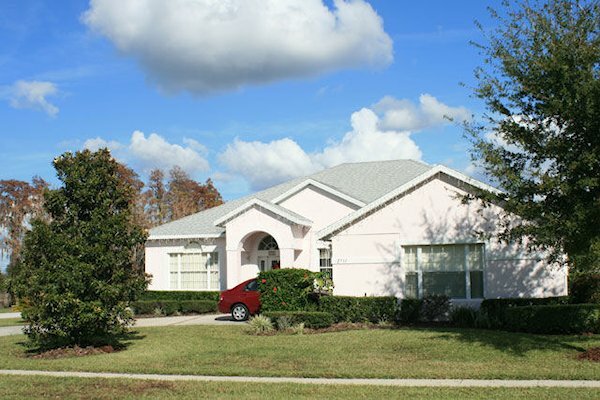 The best of Florida villa rental, the real Formosa Gardens. 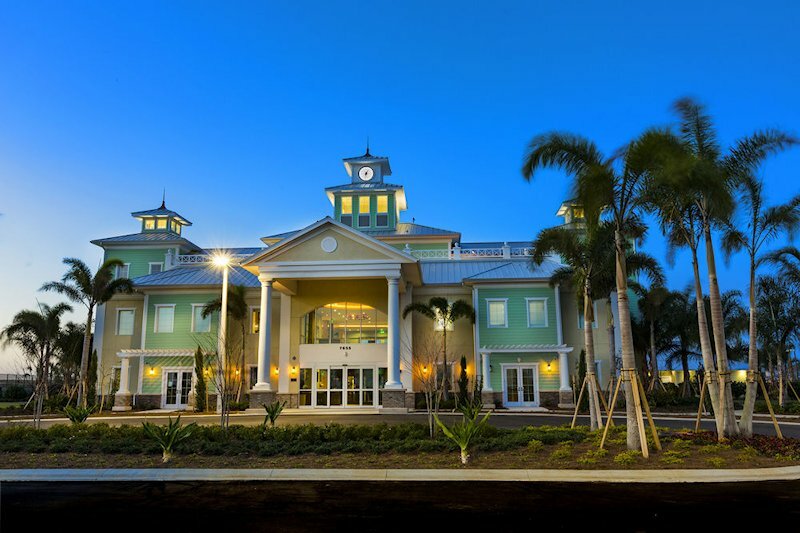 So close to Disney and yet we are in a quiet location with International restaurants and shops within walking distance. 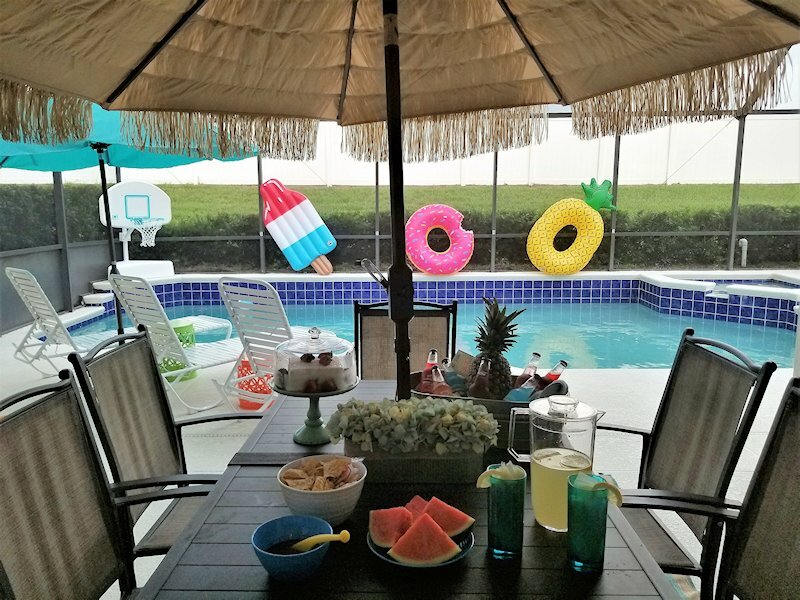 This 6 bedroom villa is located at the Encore Club, just a ten minute journey down the road to Walt Disney World and their four incredible theme parks. 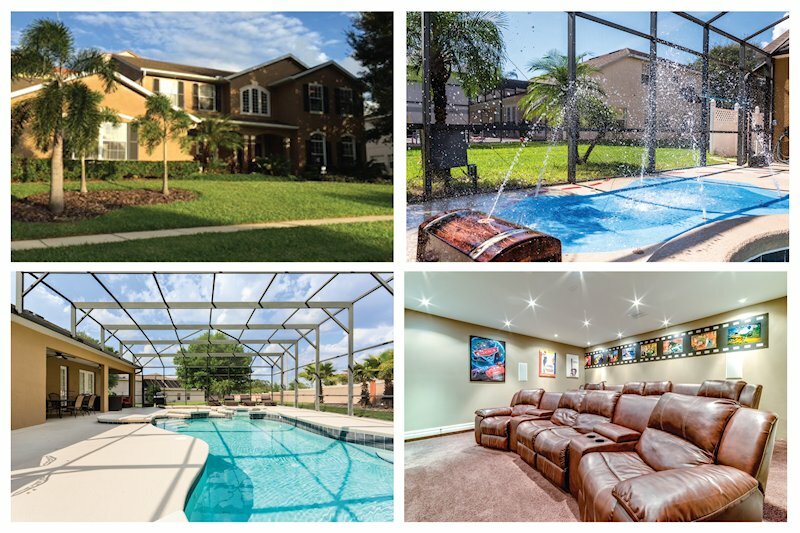 The villa is situated in a prime Orlando location with exclusive amenities right on property such as a fabulous clubhouse full of wonderful food and a thrilling water park with twisting and drop slides, fun for the whole family! 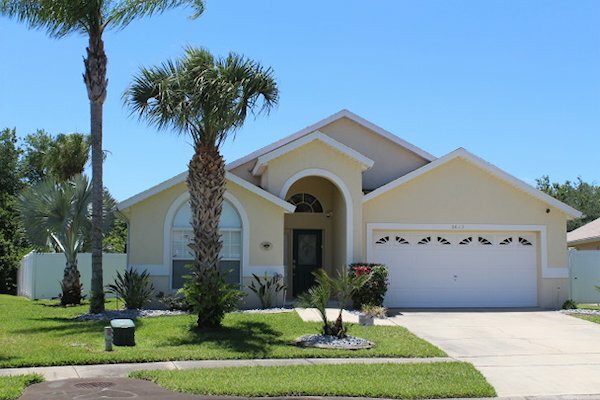 Wilderness View our luxury 5 bed 4 bath villa is situated in Indian Creek a quiet community superbly located just under 4 miles from Disney’s Animal Kingdom and close to all Orlando’s theme parks. 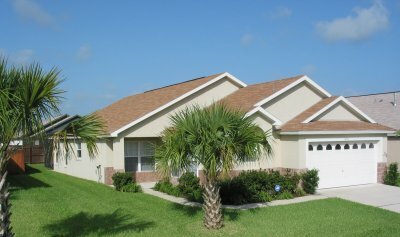 Welcome to 'Laurel Oak', a beautiful vacation villa which features 4 bedrooms, 2 bathrooms, heated private south facing swimming pool, air conditioning and having all modern conveniences including large fridge/freezer, oven, microwave, waste disposal, dishwasher, coffee maker, toaster and all necessary bedding, towels, crockery and cutlery. Private Splash Pad! Free Pool Heat! Free WiFi! Game Room! Castle Bed! 7-Bedrooms! Theater Room! Free Pool Heat! Free WiFi! STUNNING! As the new owners of this stunning villa, we invite you to stay at Magical Escape! Our spacious (approx. 4,000 sq. ft.) Non-Smoking, fully air conditioned villa is professionally decorated. 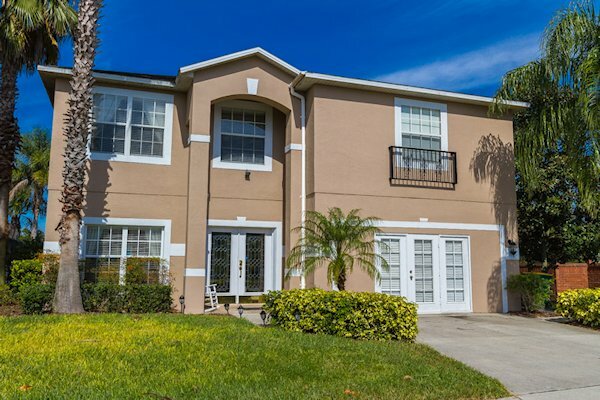 It boasts 7-bedrooms, 6-bathrooms with a newly installed theater room!! 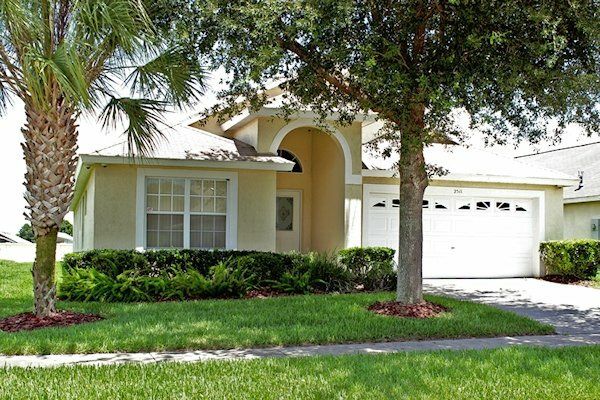 Located in gorgeous Formosa Gardens Estates. 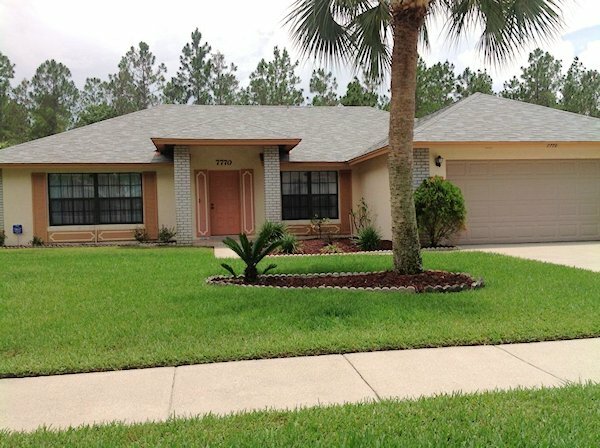 This gated community is just 3 miles to Disney! Mickey Pool! Theater Room! PRIVATE SPLASH PAD! Free WiFi & Pool Heat! 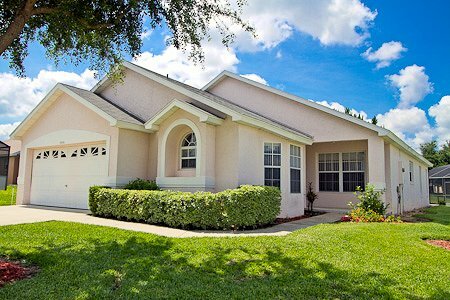 We invite you to stay at our beautifully decorated, 7-bedroom, 6-bathroom home, located just minutes from Disney! 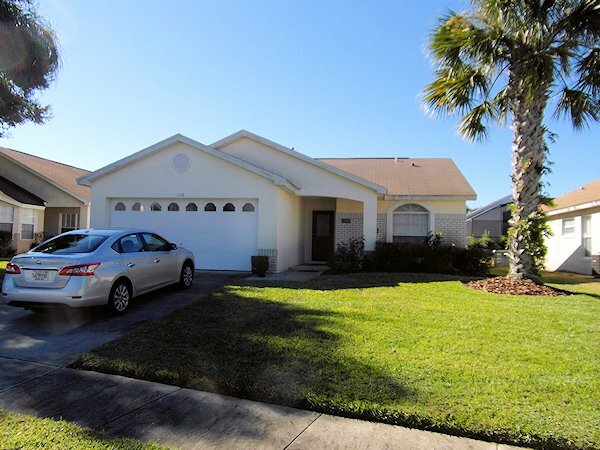 Located on a quiet cul-de-sac in beautiful Formosa Gardens Estates. 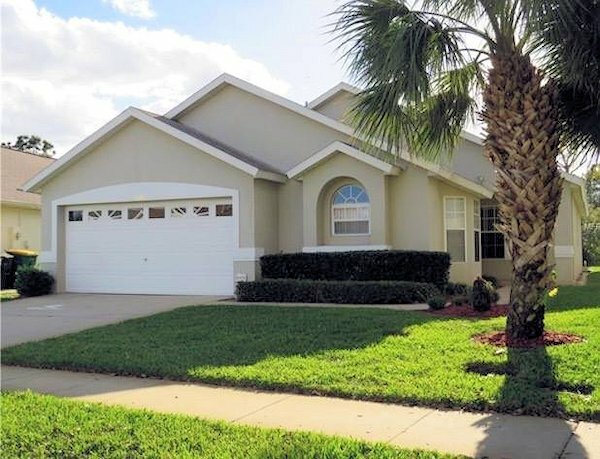 This gated community is just 3 miles to Disney! 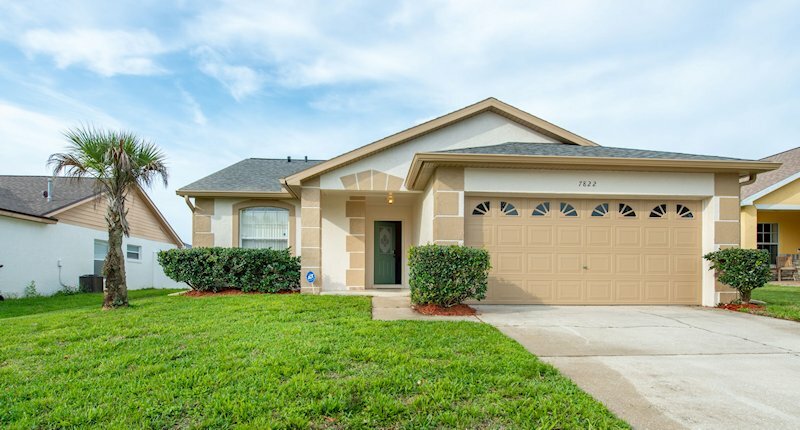 Our Orlando Villa USA villa is situated in the ChampionsGate area, West Kissimmee on the countryside estate Indian Ridge just 3 miles southwest of the main entrance to Disney on US192 with easy access from I4 and 417 Central Florida Greenway. 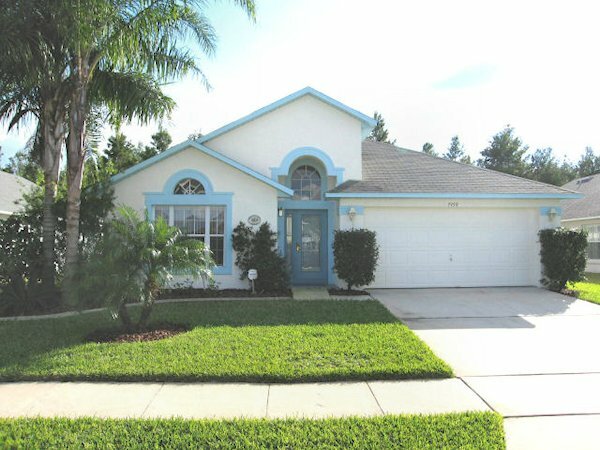 Our Luxury 4 Bedroom, 3 Bathroom, Villa with Private South Facing Pool and Spa/Hot Tub is a genuine 5 minutes from Disney. It is situated on the prestigious Rolling Hills Estate at Formosa Gardens set amongst lakes and conservation areas. The villa, with a privately screened south facing pool, has been owned by the same English owners since new. 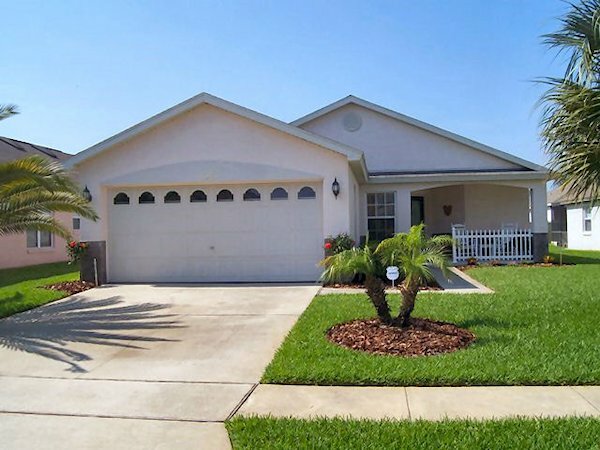 As regular visitors to Florida the owners at constantly on top of the standard of the home with regard to furniture, fittings and decoration. The owners are supported by a very able and long established management company in the area who are always available to guests, including the provision of Disney tickets.